Our fees are reasonable, represent excellent value for money and are consistent with the advanced skills of our dentists, the quality of material used and the standard of treatment delivered. Fees will always be quoted, usually in writing as part of a Treatment Plan, before treatment is started. We can provide an accurate quotation only when we have completed examination of dental conditions. Nonetheless sometimes a treatment cost may need to be adjusted if treatment plan has to be revised due to clinical needs and necessities﻿. Patients will always be informed about any changes to the treatment plan and about any changes to the treatment cost as a result. However we would like to give you an indication of what the fee range could be for different treatments. In orrder to achieve a satisfactory treatment outcomne, teeth with heavy staining and moderate or extesive﻿ tartar deposit﻿ requires more than one session of treatment. 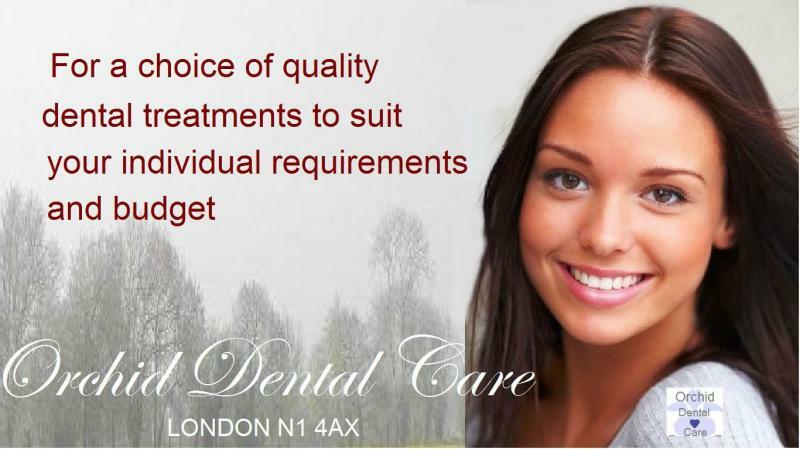 Copyright 2011 Orchid Dental Care. All rights reserved.